After gold was first discovered in 1874, droves of miners flocked to the Black Hills, hoping to strike it rich. Today, the area is the perfect spot to explore historic and modern gold mining. While there are numerous mines and museums in the area to explore, we’ve highlighted a few of the tops attractions below. Once the largest and deepest mine in America, Homestake Gold Mine closed in 2001 after over 125 years of operation. Today, you can still tour the surface operations of the mine, learn about the history of Lead (one of South Dakota’s gold mine towns) and pan for your very own gold. 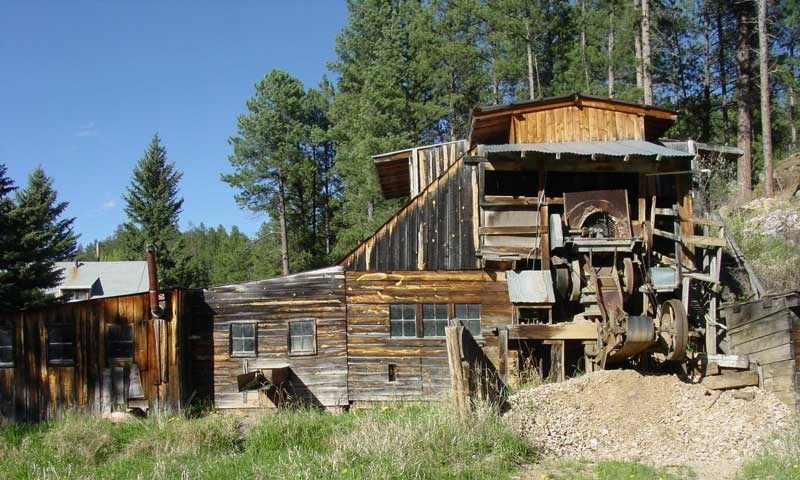 Gold exploration at Big Thunder Gold Mine is an ongoing project, but they still offer entertaining tours of this historic mine and the opportunity to pan your own gold. Broken Boot Gold Mine has some of the best tour guides in the Black Hills, making it a must-do for anyone interested in the history of gold mining in the Black Hills. Wade’s Gold Mine features authentic, restored mining equipment and exhibits and demonstrations of historic mining. Located in Lead, South Dakota, the Black Hills Mining Museum is a replica of a historic gold mine. Tours highlight the mining history of Lead and the northern Black Hills.